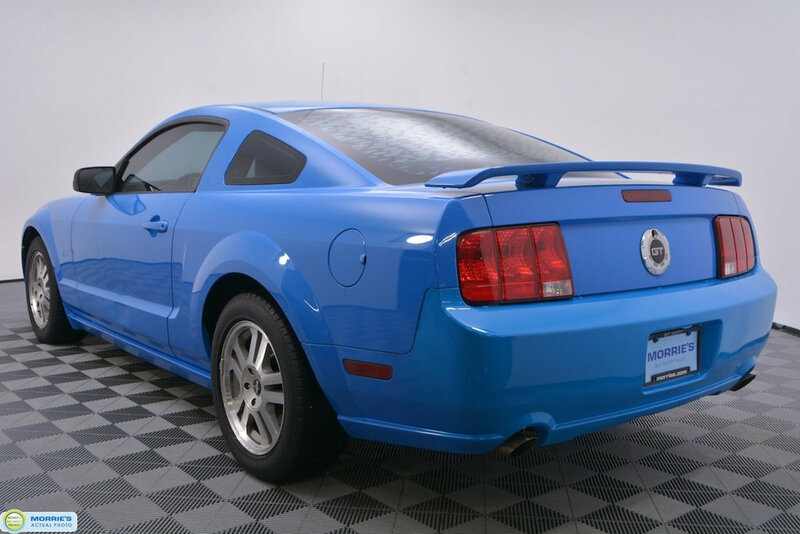 V8 // SHAKER 500 AUDIO // LEATHER // INTERIOR UPGRADE PACKAGE // POWER DRIVER'S SEAT // ACCIDENT FREE VEHICLE HISTORY // BUY HAPPY CAR WASHES. 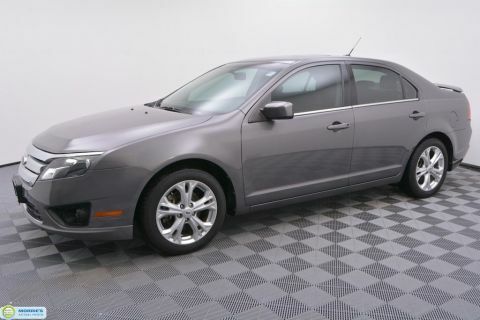 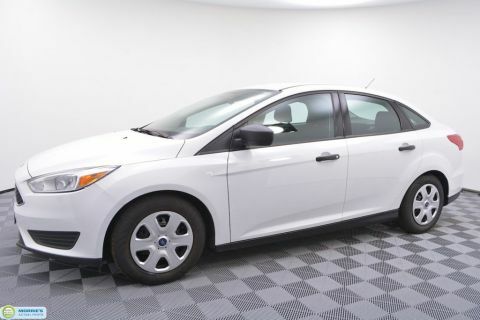 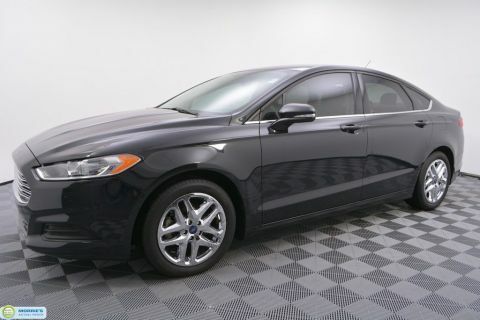 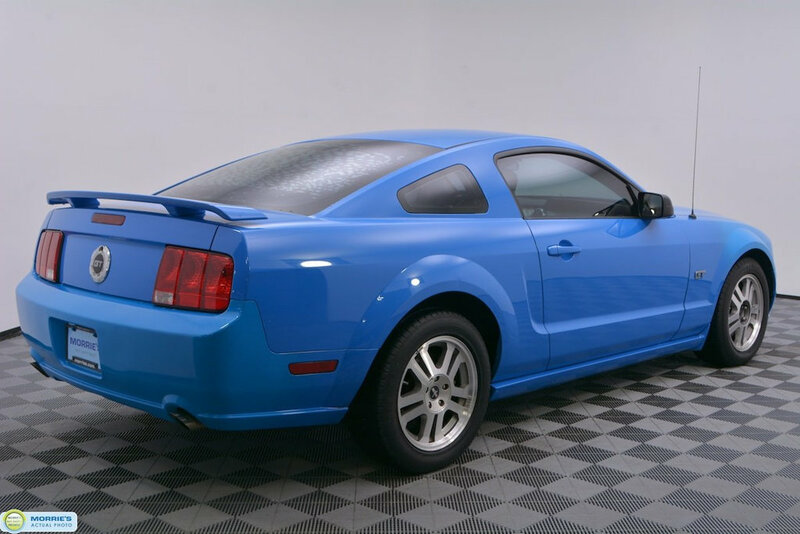 Powerful performance in V8 versions, eye-catching retro styling inside and out, friendly ergonomics. 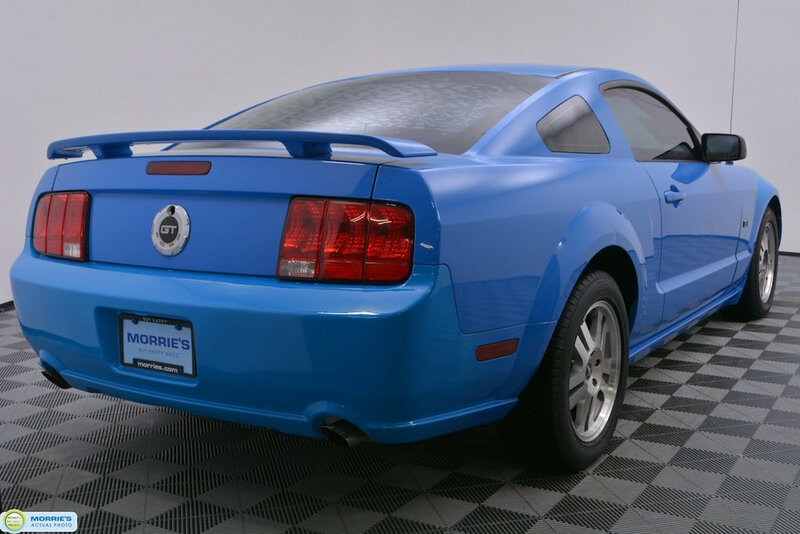 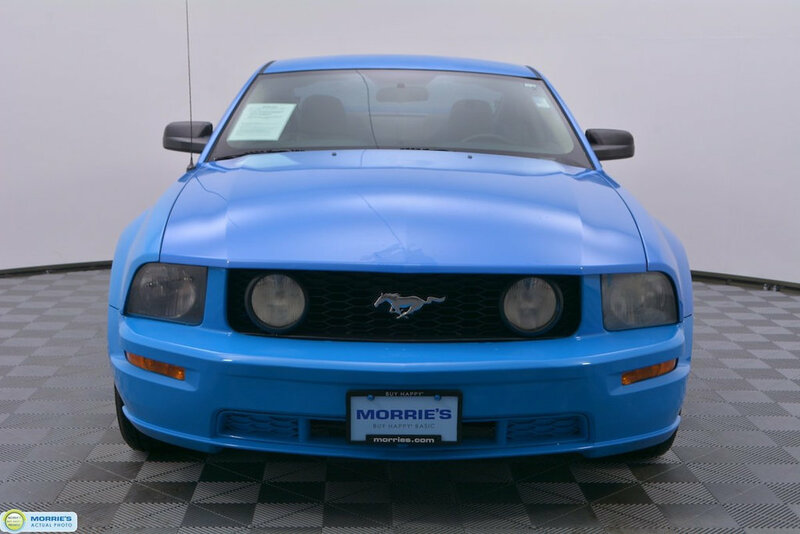 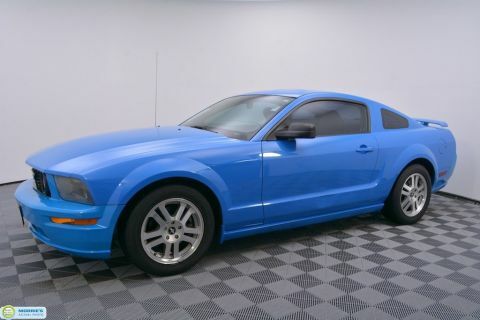 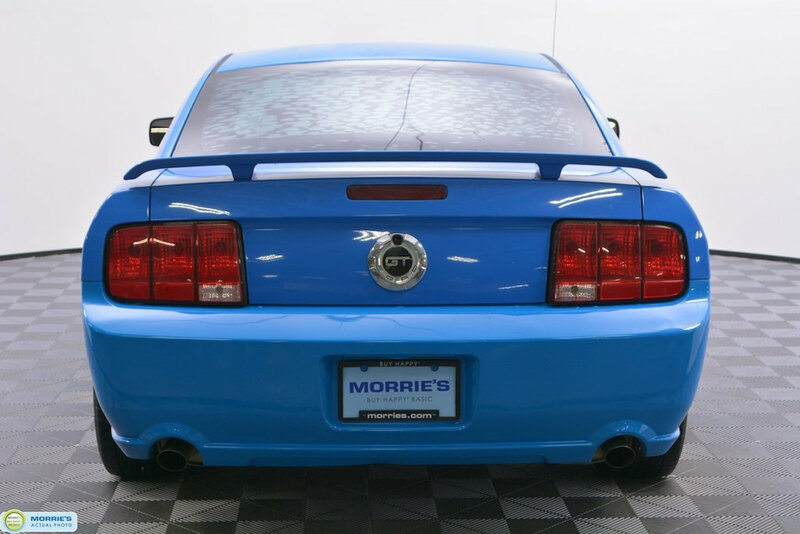 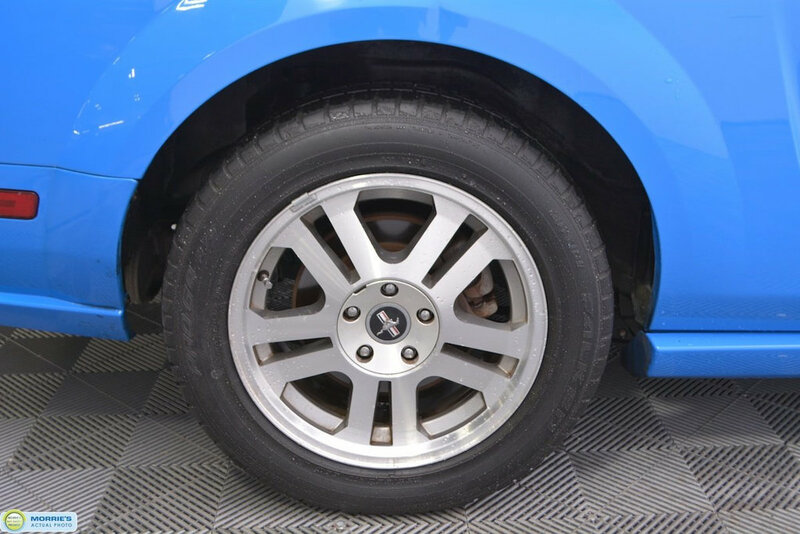 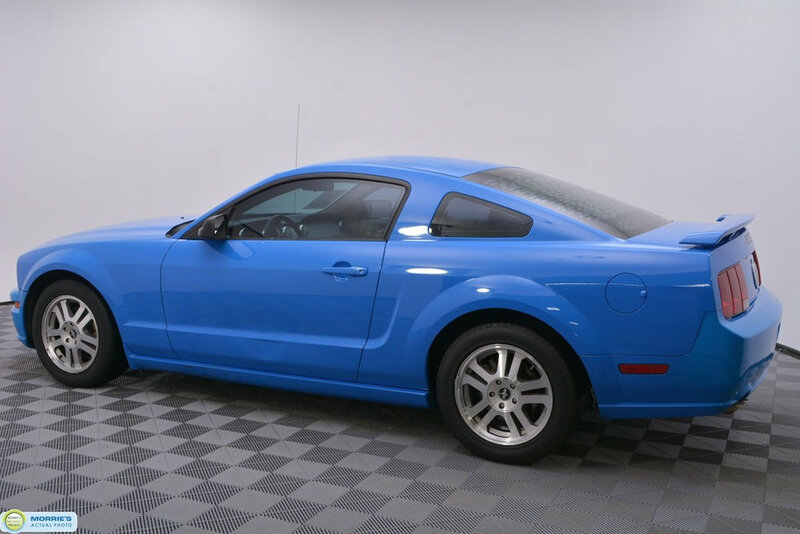 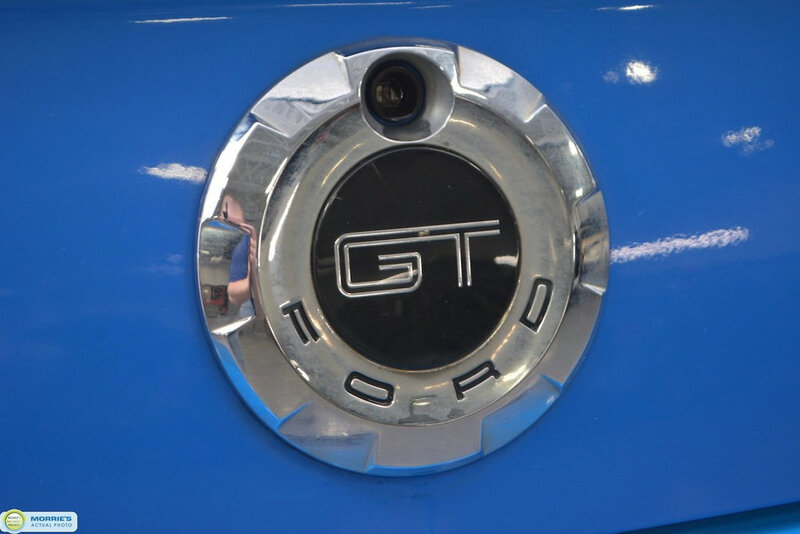 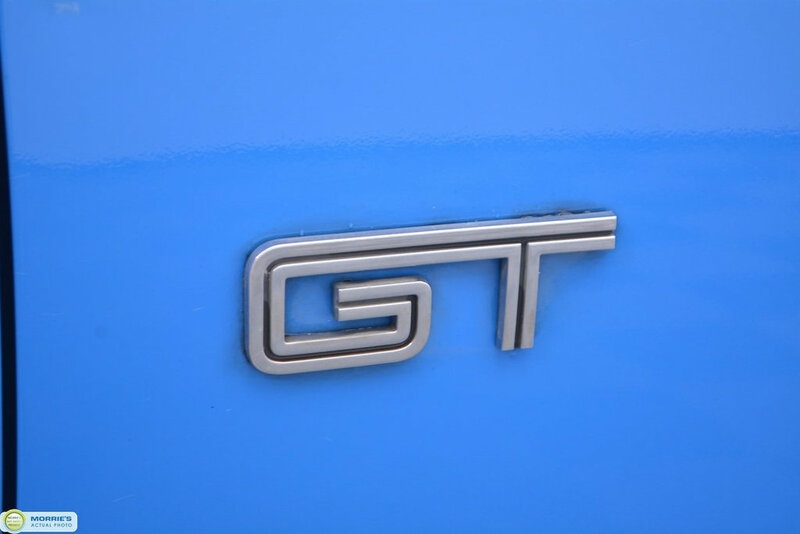 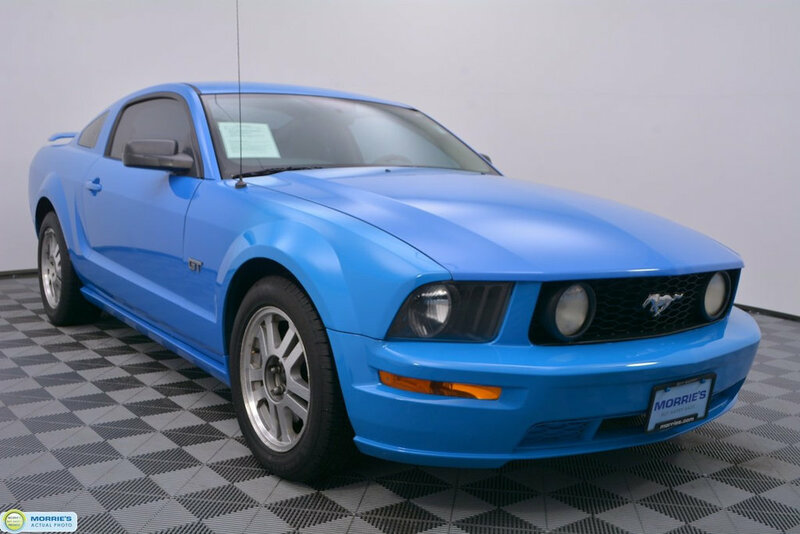 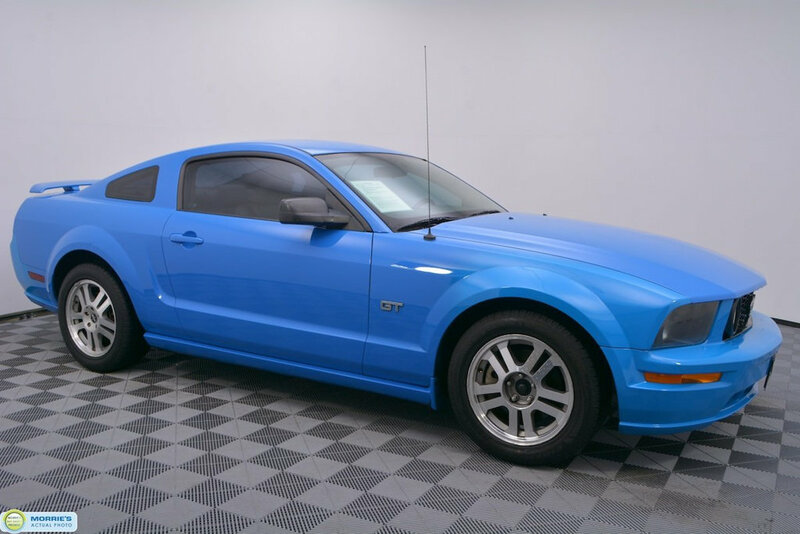 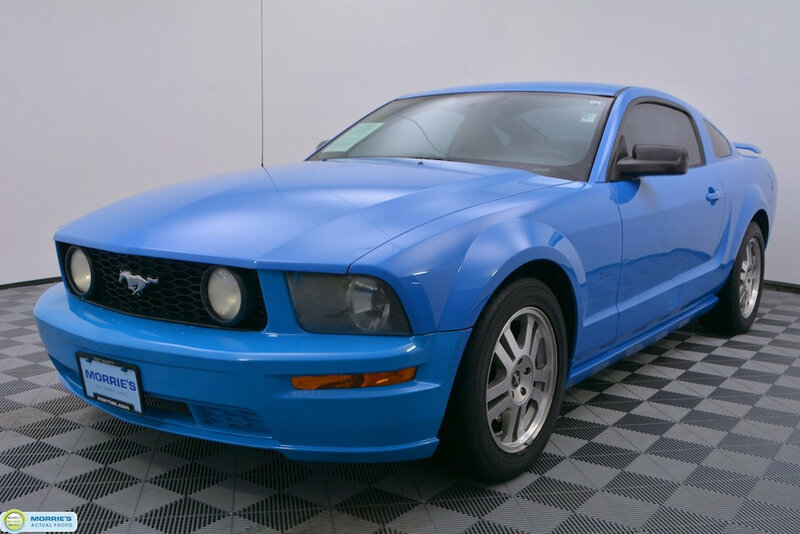 More than just a show pony, the 2006 Ford Mustang offers enthusiasts on a budget a tempting combination of potent performance and timeless styling.